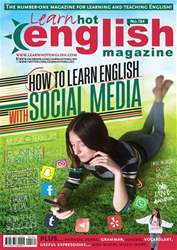 Digital Subscriptions > Learn Hot English > 184 > BORIS JOHNSON – CLASS CLOWN! What terrible or unethical things could politicians do? Use the following words to think of six ideas. For example: Politicians often lie when they’re in a tight spot. 1. Why did Boris get fired from his job at The Times? 2. Why was the comparison he made regarding the EU so tactless?